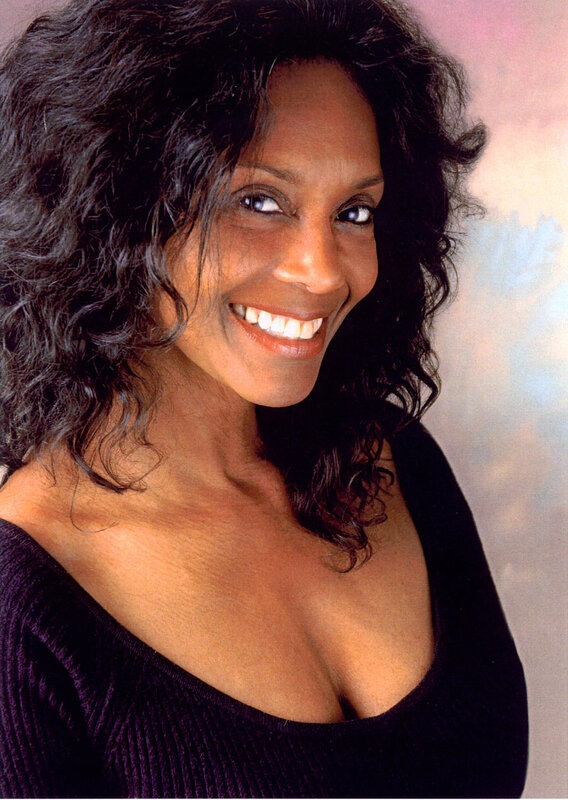 Veteran film and stage actress Margaret Avery shares her thoughts on the hit movie and her Oscar-nominated role of “Shug”that put her on top of the acting world 25 years ago. It’s been 25 years since the Color Purple made its big splash in theaters everywhere. It was a triumphant film in many ways, bringing the issue of domestic violence front and center at America’s doorstep. Margaret Avery was part of that groundbreaking project. But before she earned rave reviews and an Academy Award nomination for her breakthrough role in the Color Purple, for her character Shug Avery, the longtime actress earned her acting stripes and perfected her craft on the stage. A one-hit wonder Avery is not. Avery’s resume speaks of not only her thespian longevity, but also of her artistic excellence with her garnering honors from the NAACP and Los Angeles Drama Critics Awards. The role of Shug Avery took Avery to new heights in terms of fan recognition and fame. But moving in and out of roles-onstage as well on film-has been a regular staple of Avery’s life for decades, including having significant parts in two recent hit comedies-Welcome Home, Roscoe Jenkins and Tyler Perry’s Meet the Browns. Just like her role in the Color Purple, Avery brings class, dignity and an underscored fierceness and determination in whatever character she plays. You can make a case to say that Avery represents all that is right when it comes to the acting craft, especially when it comes to eliminating the usual stereotypes cast against black women. She is elegantly beautiful. She is strong. She is self-assured. She is well-armed in the education field with a bachelor degree and master’s degree. She is warm and inviting. She is all of that and then some. Just don’t expect Avery to play any type of domestic roles-now or in the future. Avery, who currently lives in Los Angeles, was honored recently by the Ensemble Theatre in Houston, Texas, with the lifetime achievement award for her theatrical productivity. The Ensemble Theatre was established 34 years ago to secure African American culture in the arts. Seducing audiences with her stunning beauty, likable charm and quiet sense of morality in the Color Purple, Avery put her stamp on the Shug Avery character. As great as the Color Purple experience was for Avery, it also has had its share of producing backlash in the industry. Many African Americans viewed the film as a slap in the face to the character of black men. Black folks were also angry about what they perceived as Hollywood using stereotype characters in the movie to define them. Though it won acclaimed critical praise, the sting of criticism against the Color Purple had far-reaching consequences. The film took in 11 Academy Awards nominations, but came away empty-handed on Oscar night. It was more than a year after Avery completed the film that she able to get another opportunity to read for a different movie. When she sought a management company to represent her, there were no immediate takers. With no representation, no roles to read for, Avery soon found her herself on the outside looking inside Hollywood’s window. But going back to school proved to be a revelation for Avery, who holds diplomas in education and marriage, family and child therapy. She hasn’t slowed down since. And now with her recent appearances in several mainstream films, Avery, who has starred opposite Danny Glover, Richard Pryor and Billy Dee Williams, isn’t looking back. If that means diligently picking and choosing the right character to play, Avery is not in a hurry to take a maid role.